How fast can you pack your bag and go for a vacation trip ? 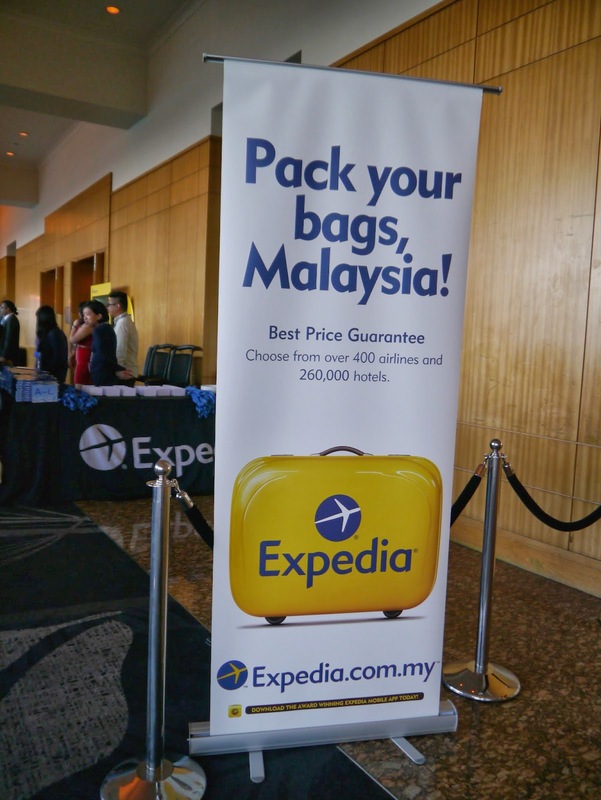 Last week I was invited to witness the Expedia Partner Appreciation & Award Event, it was held at Hilton Kuala Lumpur Hotel. 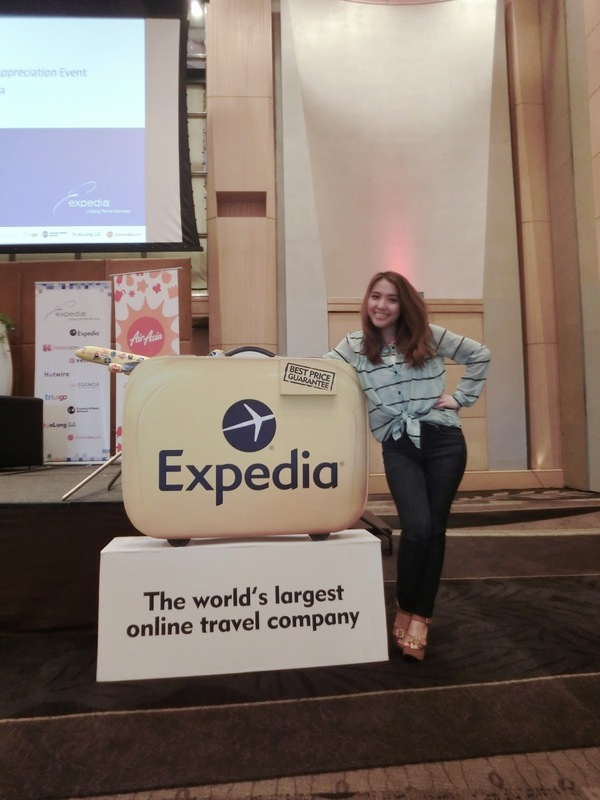 Expedia is an online travel agency website, they are awarded the 2013 world travel awards- World's leading online travel agency website, 2010-2012 TTG Travel Awards, -Best Online Travel Agent. 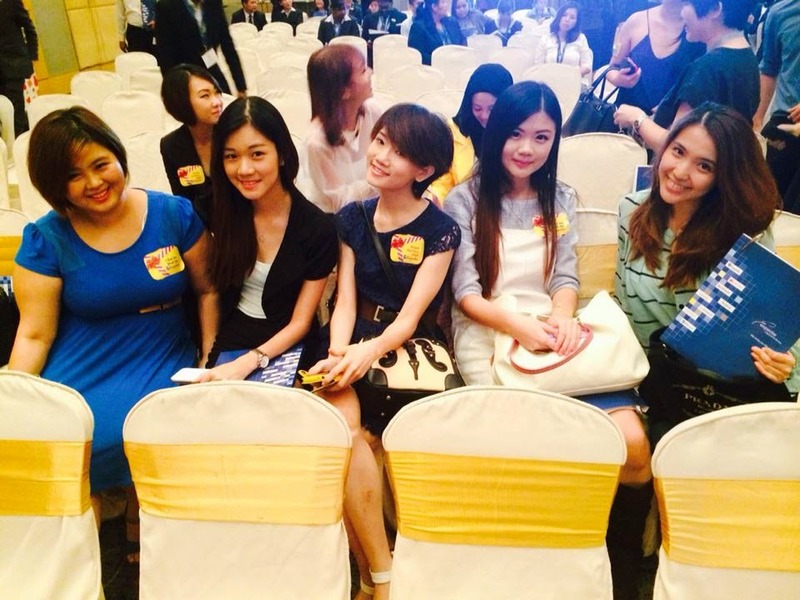 Beside that, they are the only online travel agent to sell Airasia Flights and packages. You can also find over 260,000 hotels and 400 airlines worldwide, and they guaranteed best price on hotel and packages. Expedia giving out awards to their partners under categories of Top Producer 2013 200+ rooms, Top producer Below 200 rooms, Most engaged, and Best content. 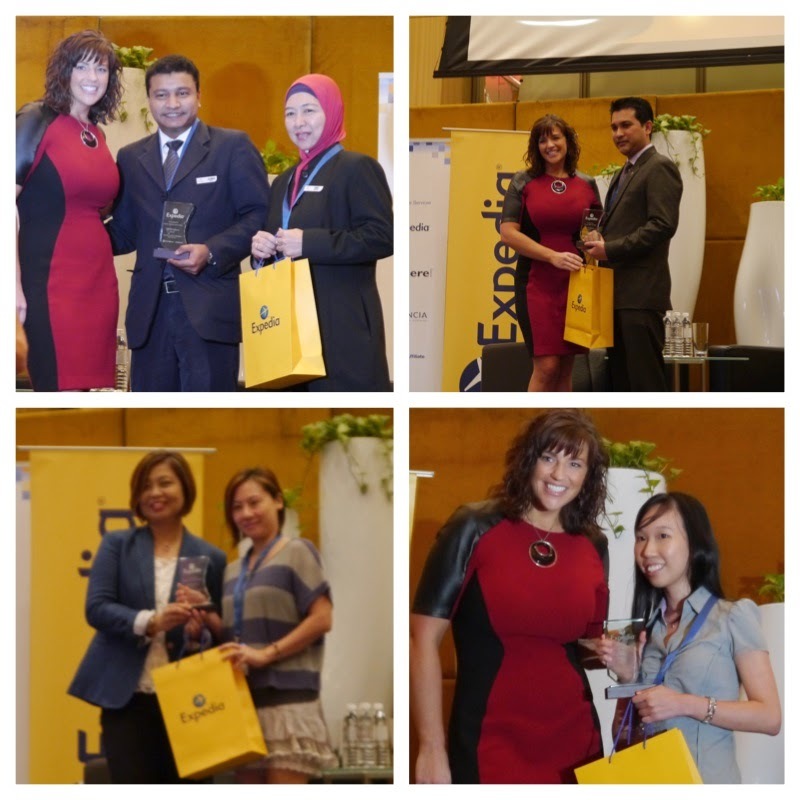 Expedia Awards 2013 : Top Producer 2013 200+ rooms : Furama Hotel Bukit Bintang Rising star 200+ rooms : Aloft Kuala Lumour Sentral Top Producer 2013 below 200 rooms : Pacific regency hotel suites Rising star below 200 rooms : D'Garden Hotel Kuala lumpur Most Engaged : Best western Premier Dua Sentral Best Content: Traders Hotel Kuala Lumpur Vice President of Market Management , Asia pacific is giving introduction on Expedia and how Expedia is growing rapidly throughout the years. 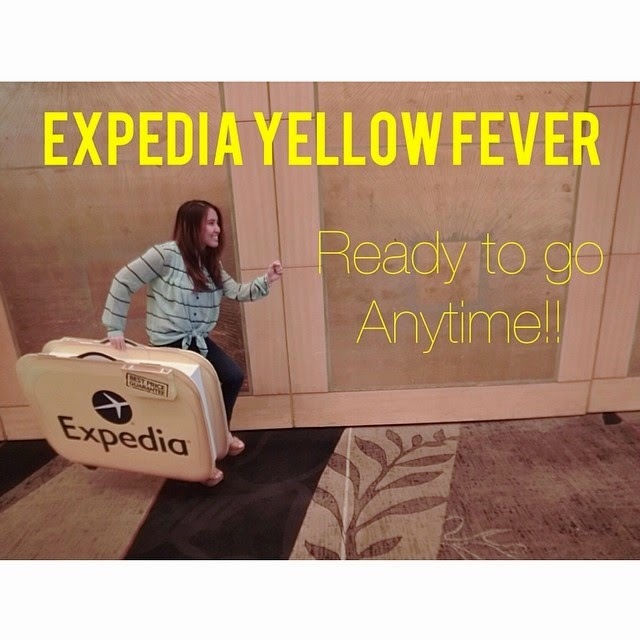 And why should you choose Expedia for your Hotel? Expedia has the technology, and great website easy to navigate, and also give out the best website for customer to view and make their bookings. Expedia even came out with phone Apps that make travel seem even easier. Ms Katheleen Tan , the AirAia Expedia CEO is giving an inspirational speech, and share her achievement. She is really an amazing woman , She accomplished success in career and also not forgetting she is a famous food / travel blogger in WEIBO, she has over 28000 follower. She love sharing food and also her vacation photo. Beside working she said she need to get a life. Enjoying life is important for her to keep herself to be motivated in doing everything. I went for my Taiwan trip last month and experiencing self travelling, and I realised that flight and hotel package come in handy, because all you need to do, is just key in the date and place you wanna go. Expedia is a great travel agency website because you can find the best price and you have a lot of choices too. You can look for photos, review and ratings to help you to make your best decisions. 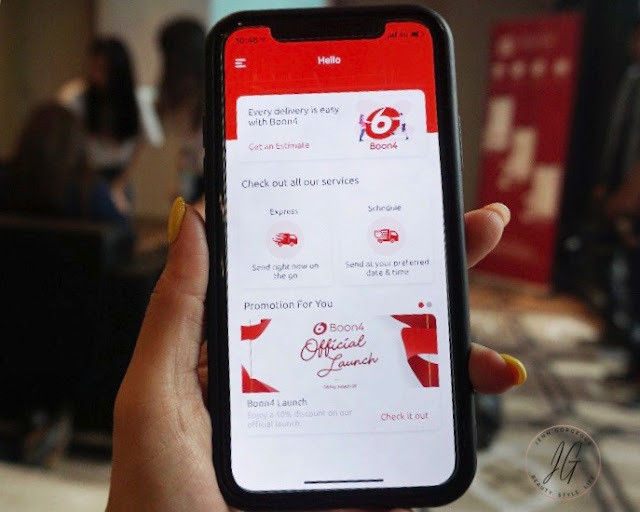 With your smartphone, you can download their Expedia apps, with their apps you can buy flight tickets and also their exclusive promotion for apps user only. After the event ended, Delicious refreshment was served.